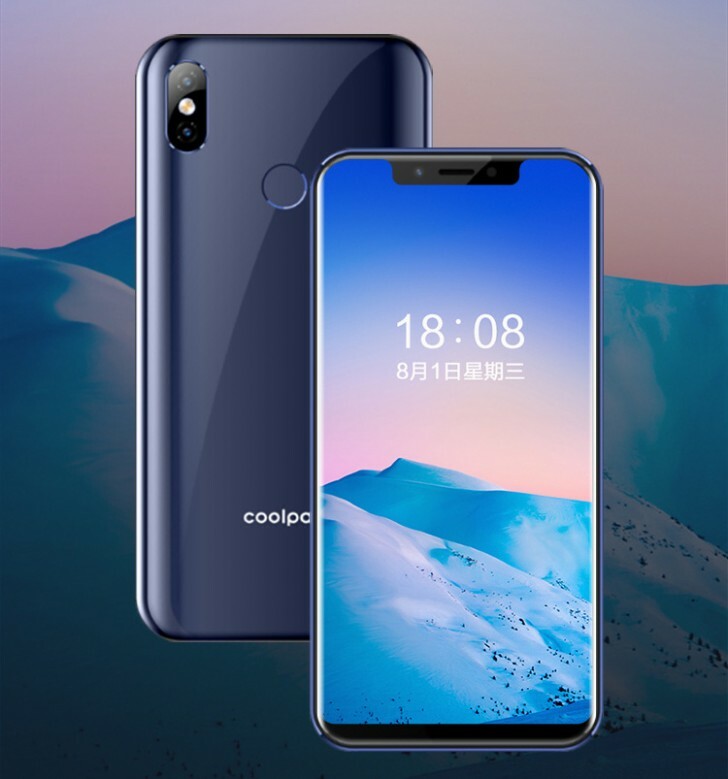 Coolpad M3 was launched in China as an affordable smartphone with impressive features and design. The phone arrived as one of the cheapest phone with dual cameras at a price of 799 Yuan (~$115). The Coolpad M3 has body dimensions of 149.3 x 72.3 x 8.95mm and it weighs 171 grams. The phone features a smooth panel that is made out of glass which seems to reflect different hues when viewed from different angles. It has a display screen size of 5.85-inch notched LCD screen that delivers 1512 x 720 pixels. It offers an aspect ratio of 19:9. On the inside, you will get a MediaTek MT6750 chipset that includes an octa-core processor that clocked at 1.8 GHz with a backup of 4GB RAM. The Coolpad M3 has an inbuilt memory of 32GB with micro SD slot that you can use to expand the memory. In addition, is a nonremovable battery capacity of 2,800mAh that supports 5V/2A charging. On the camera department, it has a front-facing camera of 5-megapixel equipped to capture great selfies by differentiating between facial features and skin tone of male and female. It has a rear dual camera in the backside with an LED flash. The sensor includes a 13-megapixel main camera. The Coolpad M3 also has an AI face recognition and a rear-mounted fingerprint reader for security. 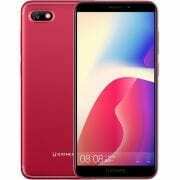 Powering the phone is Android 8.1 Oreo OS and other features includes dual SIM support, 4G LTE, Wi-Fi Bluetooth, GPS, micro USB 2.0 and 3.5mm audio jack. The Coolpad M3 is now available in China and you can buy the phone in Gentleman’s Enamel (Black) and Blue Sea. In Nigeria, the Coolpad M3 will cost starting from 40,000 Naira to 45,000 Naira depending on your location. 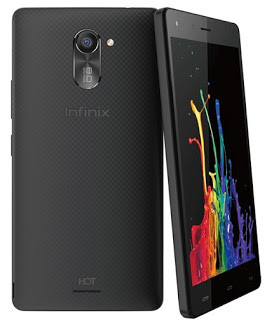 Infinix Hot4 Lite Review and Price. 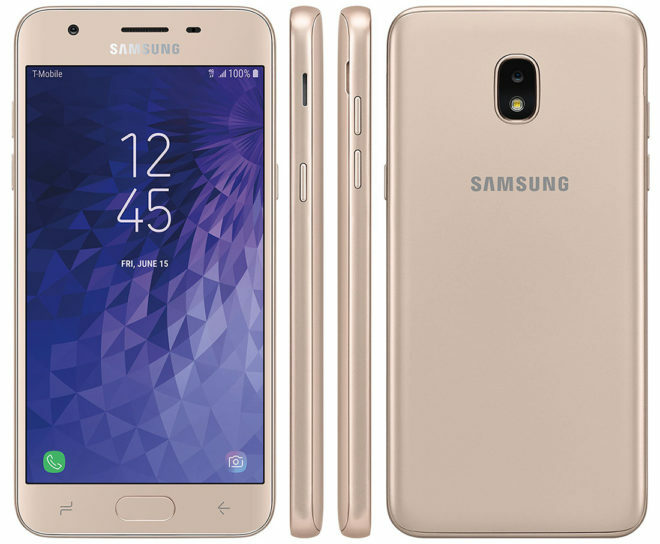 Samsung Galaxy J3 Star Price, Specs, Features and Review. 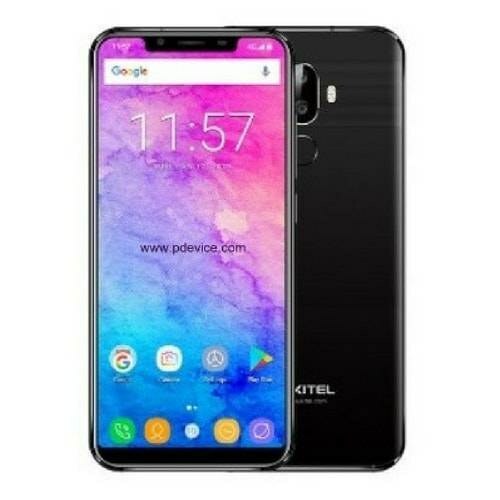 Oukitel U19 Price, Specs, Features and Review.